Michael Martinez - CCMP Capital Advisors, LP. 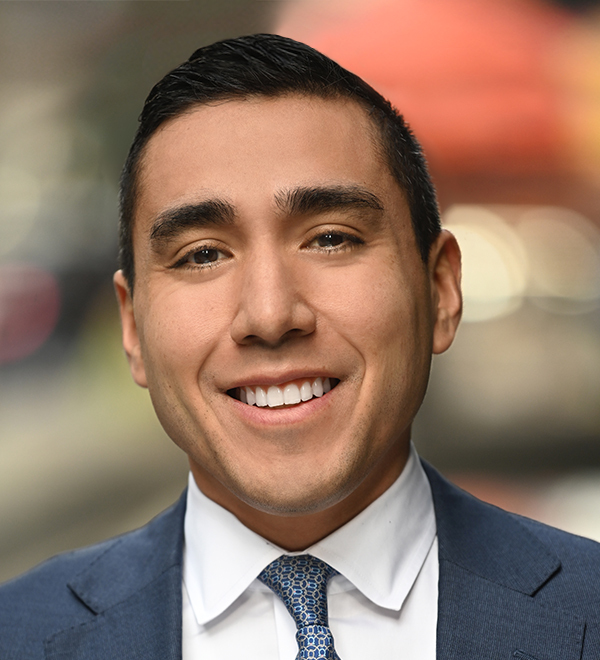 Michael Martinez is a Vice President and Associate General Counsel in the New York office of CCMP Capital. Prior to joining CCMP in 2018, Mr. Martinez worked as an Associate at Latham & Watkins LLP. Before that he was an Associate at Sidley Austin, LLP. Mr. Martinez holds a J.D. from the University of Pennsylvania Law School, an M.B.A. from The Wharton School of the University of Pennsylvania, and a B.S. in Finance from Georgetown University.